This article was originally published in Magic Bird Feng Shui, as well as The World of Feng Shui Magazine, 2004. Copyright Lada Ray. I hear many complaints from clients, who despite making big money “have nothing to show for it”. Meanwhile, I also know some other people, who while having much smaller incomes live full, happy and truly prosperous lives. In observing various cultures from around the world I can’t help but notice that the amount of cash in the bank, or a fat paycheck are not synonymous with prosperity. True prosperity is so much more than that! And alarmingly, a disproportionate number of complaints about lack of it originate from my American clients – some of the highest paid in the world. What makes life prosperous and abundant is the feeling of life’s fullness, which in turn is generated by balanced enjoyment of fruits of one’s labor. This very positive energy can be attracted into one’s life by certain actions and attitudes, and discouraged by others. Prosperity likes positive thoughts and dislikes negative ones. It is drawn to bright colors, space, light, and generosity. It doesn’t care for dull, dark and cramped atmosphere. And it certainly hates appearance and mentality of scarcity. That’s why, no matter how much money you have, you will never have the feeling of prosperity and abundance in your life if your fridge is empty – not full; dining table brimming with papers – not fruit; and your house is dark and cluttered – not bright and tasteful. So, what is the secret of true prosperity? And what can those, who lack the feeling of security and abundance, do to attract this valuable energy? The bad news is that if you lack a feeling of true security, abundance and prosperity, the reason may be karmic. Karma belongs to the “Heaven Luck” portion of our trinity of Luck (Heaven – Mankind – Earth), while Feng Shui governs its Earth portion. They seem to belong to different “Universes” of our being. The good news is that afflicted Feng Shui always seems to come with the territory. 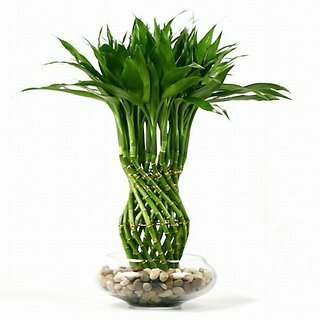 And any Feng Shui affliction can usually be minimized or reversed through clever use of specific remedies and enhancers. How exactly does this work? Well, I like to define karma as “Lessons we must learn in this lifetime”. Therefore, positive intention of change helps overcome karma. If we focus our intention on correcting a Feng Shui affliction, we are on our way to learning our karmic lesson. So whether your concern is karmic, or plain bad Feng Shui, don’t fret. Just start making positive changes and prosperity will come knocking on your door before you know it! 1. Keep the front door into your residence or office brightly lit at all times! Light attracts yang energy, which brings activity, good news and, consequently, prosperity. 2. 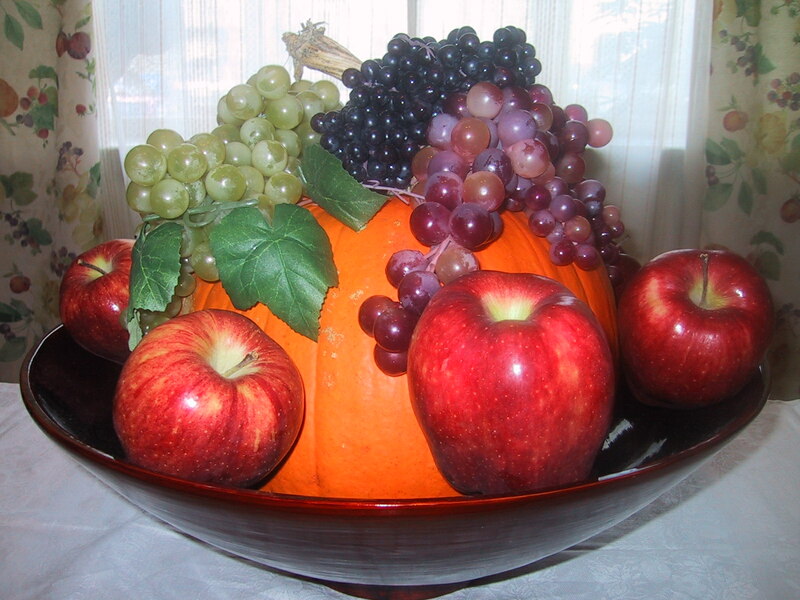 Keep a prosperous looking bowl of fruit on your dining table! Eat at your dining table as often as possible, and make it look brimming with goodies. Eat only high quality nutritious foods. You’ll rip dual benefits: acquiring better health & sending the right message to the Universe: I am prosperous! 3. Always keep your fridge full of good, nutritious foods! In the old days in China, people kept rice in porcelain rice urns. Since rice was the main food staple in Asia, the family rice urn was considered a depository of family’s prosperity. To ensure a never-ending prosperity, the urn was kept full at all times. Today, we consider the fridge an equivalent of the ancient rice urn. Therefore, even if you live alone or eat out a lot, keep your fridge prosperous! 4. De-clutter your house – who knows what treasures you may uncover, when you do! Last year I finally convinced my Uncle to clean up the Wealth Corner of his house. After removing several years’ worth of papers and rubbish, we recovered several valuables, including $10,000 in cash! My Uncle was pleasantly “shocked” at this miracle, but, his forgetfulness notwithstanding, the simple fact is that de-cluttering liberates energy that has been confined and suffocating, and may bring unexpected wonderful things into your life. 6. Take very good care of your Personalized Success Direction. This direction is different for everyone and is determined by calculating you Lucky (KUA) number, based on your year and date of birth. 7. In traditional Feng Shui, it is considered very important to preserve wealth and avoid flushing it away. Therefore, make sure you don’t have a toilet in one or more of the following locations: 1. 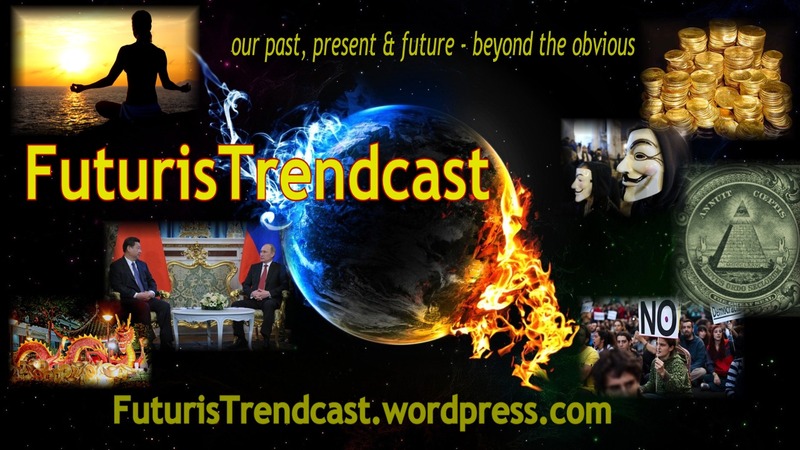 The Southeast – Universal Wealth Sector; 2.Your Personalized Success Sector; 3. Right next to the main entrance; 4. Facing the door into the kitchen or dining room. Flushing a toilet in these areas symbolically flushes away all your wealth and prosperity. 8. Feng Shui is very symbolic. 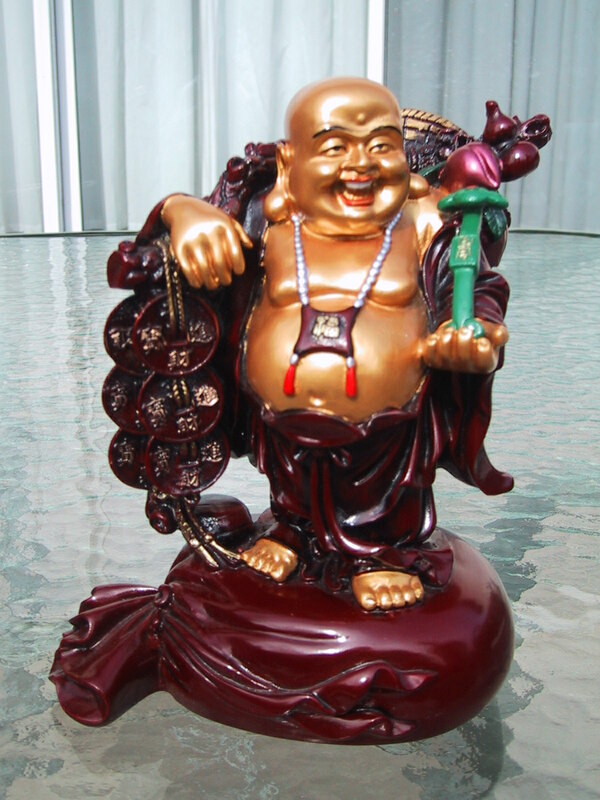 Keep Good Luck Symbols that attract wealth and prosperity in your house. Some of the preferred symbols are: the Lucky Money Toads, I Ching Coins tied with red ribbon, Laughing Buddha, Kuan Kung (God of Wealth), images of Auspicious Birds, and a Citrine Crystal Money Tree with 9 I Ching Coins tied to the branches. 9. Donate your hard-earned money to charity & give presents to your loved ones. My friend’s mother-in-law often says: “Money has to change hands, otherwise it gets stale”. Every family gathering she gives out envelopes full of money to all four of her grandchildren. This old Russian lady is neither Ph.D. in Economics, nor a Feng Shui Master, but she’s got it right! Instead of fear: “What if I don’t have enough money to last me in retirement?” she confidently declares to the Universe: “The pie is big, there is enough for everyone!” Meanwhile, her grandchildren are taught from an early age the true meaning of abundance. Interestingly enough, this old lady never made more than $30,000 a year, but she always has money. In fact, Feng Shui hates the void, so when you spend money for a good cause or for your loved ones, the Universe rushes in to fill your wallet again. There are many other powerful ways to bring prosperity into your life. But the above suggestions are a good start. Start the New Year right by making the above changes and by sending your intention to the Universe. Don’t postpone abundance, and don’t skimp on prosperity. Life is short – enjoy it to the fullest here and now! Copyright 2004 Lada Ray. All rights reserved. 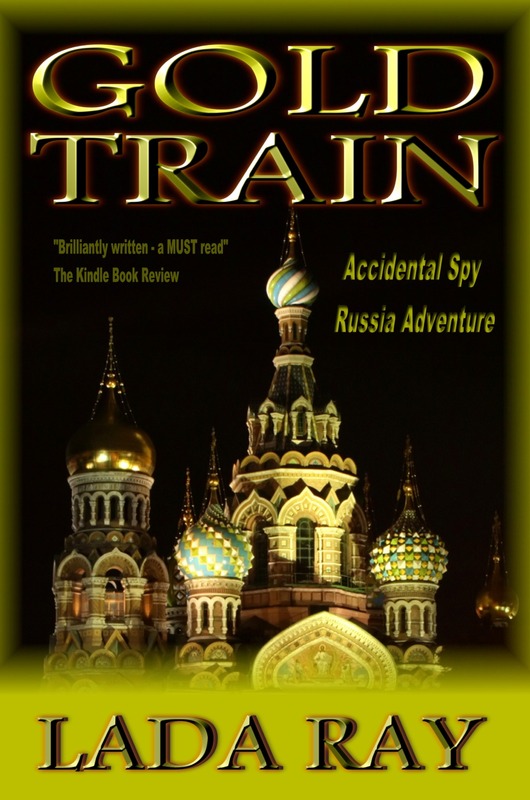 Read GOLD TRAIN ebook and paperback! Also read THE EARTH SHIFTER, STEPFORD USA & other books by Lada Ray!